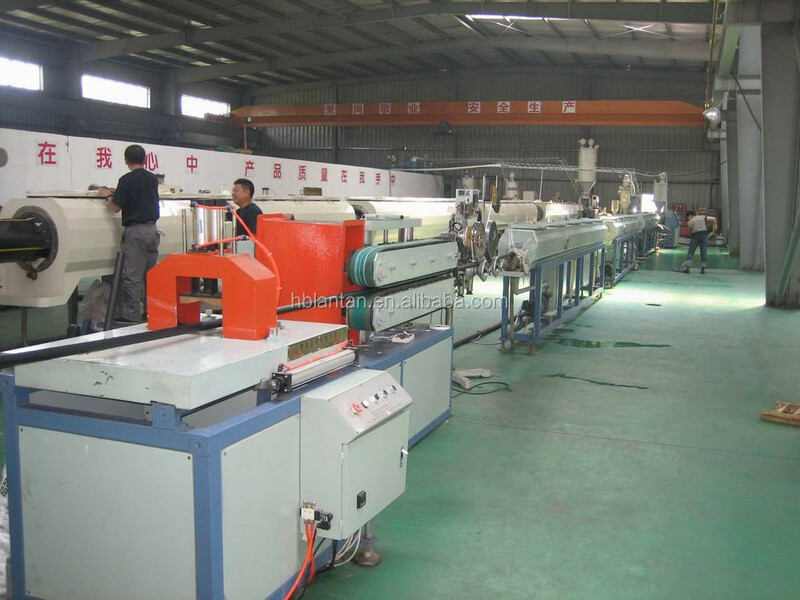 1000meter, 2000meter/Each volume, Or as client's required. 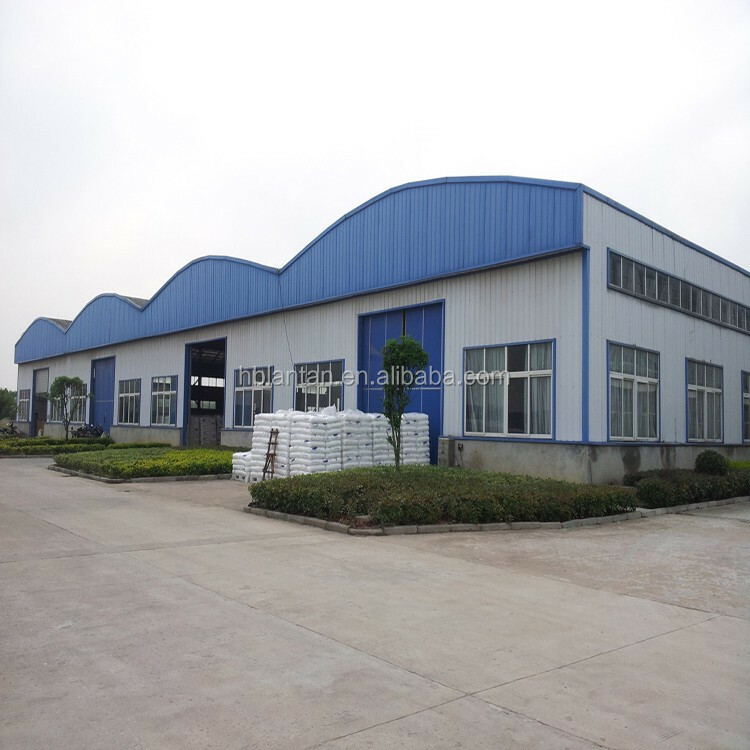 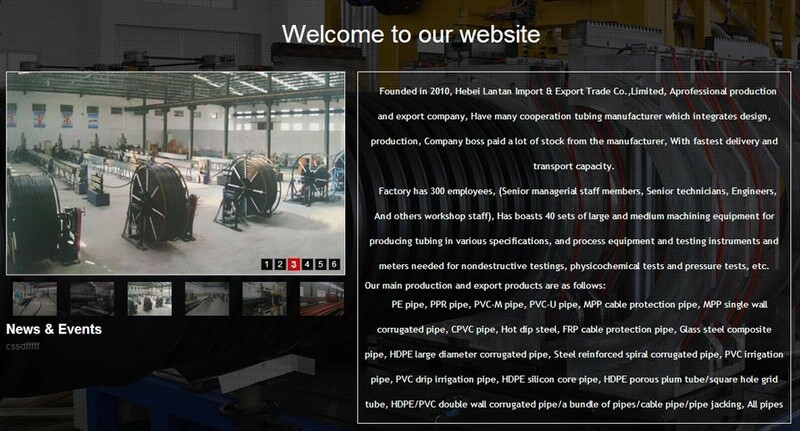 HDPE, Sinopec materials, and others. 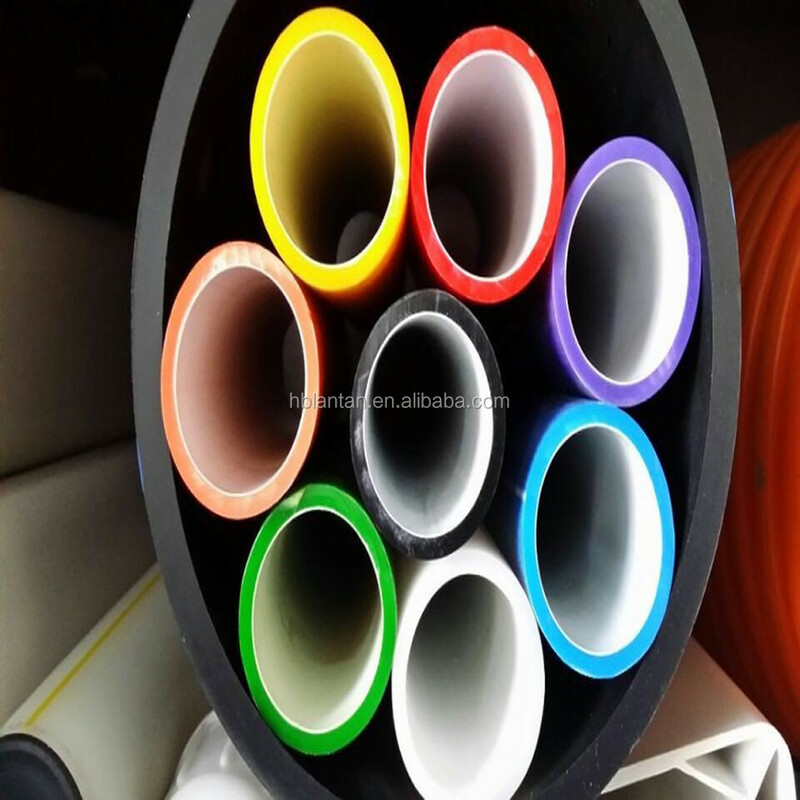 2,The lining of the silicon core layer is pressed by synchronization in high density polyethylene pipe wall, and evenly distributed throughout the pipe wall, not peeling off. 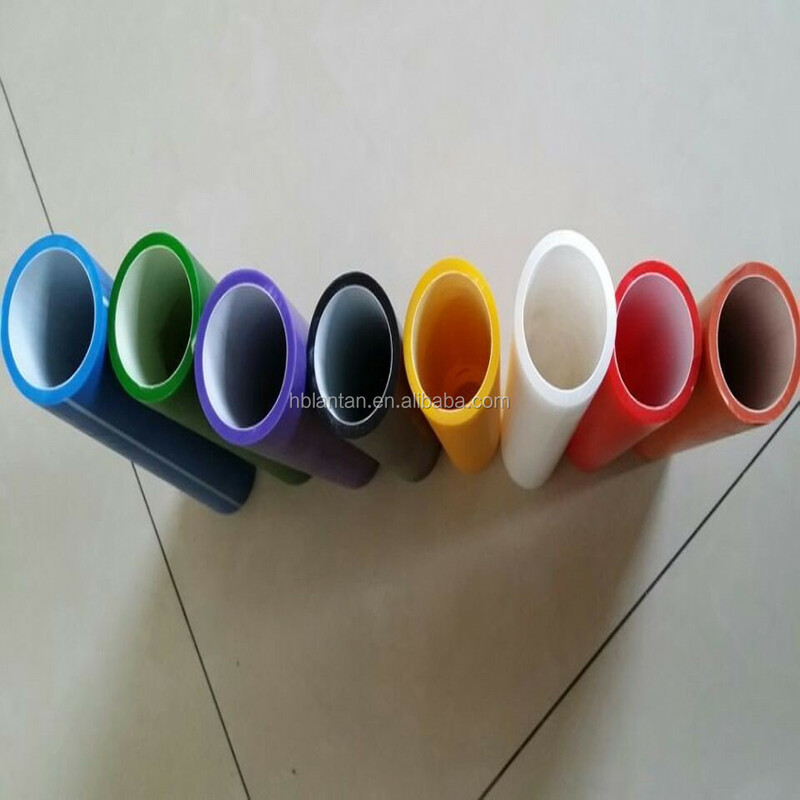 3,The lining of the silicon core layer does not react with water, wash water pipe after an accident. 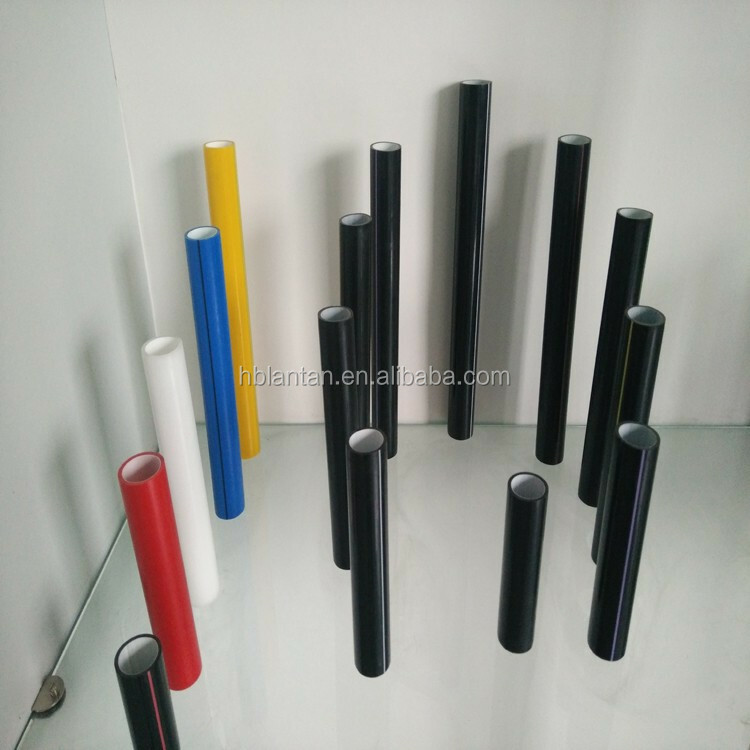 HDPE silicon core pipe is a kind of novel composite pipe wall with silica gel mass solid lubricant. 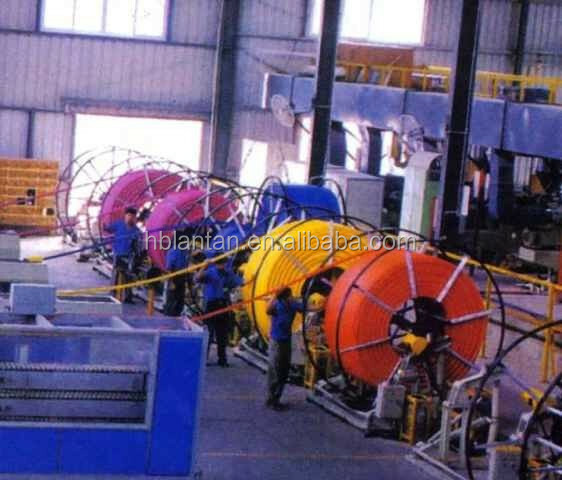 By three plastic extruding machine synchronous extrusion compound, main raw materials for high density polyethylene, core layer to the lowest friction coefficient solid lubricant silica gel quality.The widely used optical cable communication network system.